Looks like Lenovo has launched a new device in China called the Lenovo K6 Enjoy. The new Lenovo K6 Enjoy as its main key highlights include a triple rear camera setup, waterdrop notch and a 6.22 inches IPS display with 1520×720 resolution. The device also has a very low chin at the bottom that makes the display look quite clean and bigger. Now let’s quickly check out the Lenovo K6 Enjoy price, specifications, and availability below. 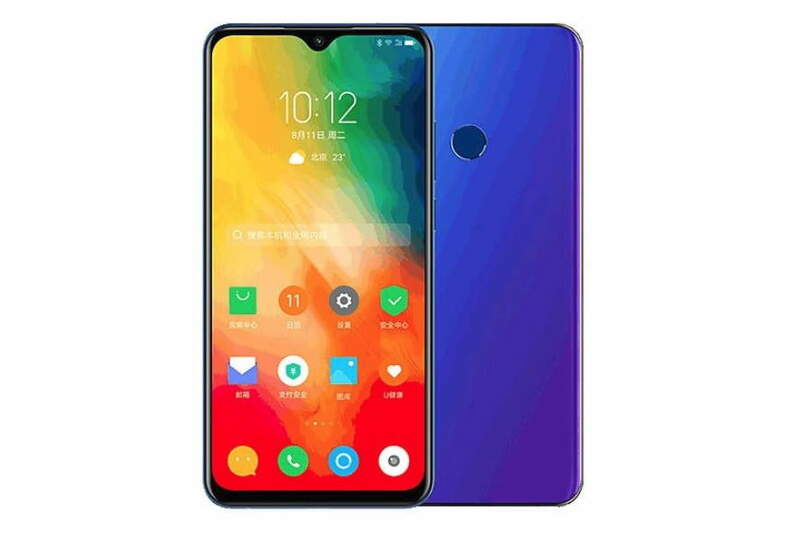 The Lenovo K6 Enjoy with model number L38082 packs a 6.22-inch HD+ (1520×720 pixels) IPS display with a waterdrop notch and 19:9 aspect ratio. The device is powered by the octa-core MediaTek Helio A22 SoC clocked at 2.0GHz, coupled with 4GB of RAM and it runs Android 9 Pie out of the box. The Lenovo K6 Enjoy comes in two storage variants with 64GB and 128GB of internal storage that can be expanded via a microSD card (up to 256GB). In the camera department, the Lenovo K6 Enjoy features a triple rear camera setup, which includes a 12-megapixel primary camera paired with a 5-megapixel depth sensor, and an 8-megapixel telephoto lens. Up front, there is an 8-megapixel sensor that comes with features such as AI scene detection and portrait shots. Moreover, the Lenovo K6 Enjoy packs a 3,300mAh battery with support for 10W charging. The device also features 4G, Bluetooth 5.0, dual-band Wi-Fi 802.11 b/g/n/ac, a USB Type-C port, and a 3.5mm headphone jack. The Lenovo K6 Enjoy has been priced at CNY 1,398 (around Rs. 14,000) for the base 64GB storage variant. The device is currently available to buy in China from Lenovo’s official online store. However, there are no details available on its availability for other markets including India.